New to NLNC? This is the perfect place to start!  Welcome to NLNC! It's not easy to step in to a different and unknown place, so we want to make it as easy as possible. NLNC is much more than just a Sunday service. If you're ready to get connected to our church, the best way to do that is to fill out the form below.